One of my favorite reasons to make homemade beauty products is because I know exactly what I am putting on my skin and my families skin. Not to mention that the cost of creating a whole bulk load of them is pennies compared to buying just a bar in some places. 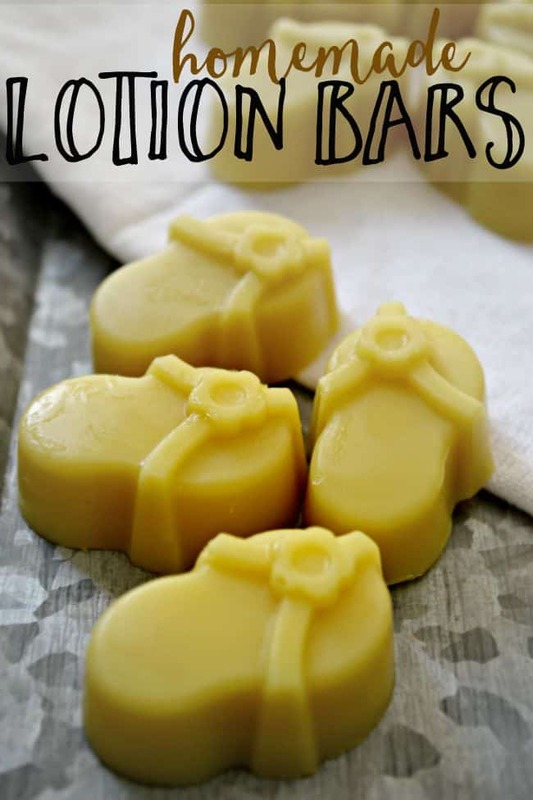 These homemade lotion bars that I am sharing today are made with simple ingredients, just 3 to be exact. Combine all ingredients (equal parts) in a saucepan and heat until melted. If you are just using a small silicone ice tray you will only need approximately 1/2 cup of each product. However, if you are creating larger bars then you will want to use at least 1 cup per product. Remove from heat and add the essential oils at this time, stirring well. This step is optional. I really love jasmine but you can add anything you like. Carefully pour into molds. I used a fun flip flops mold and poured my extra into a muffin pan. You can use whatever mold you have on hand or pour into a baking pan and cut them into bars. 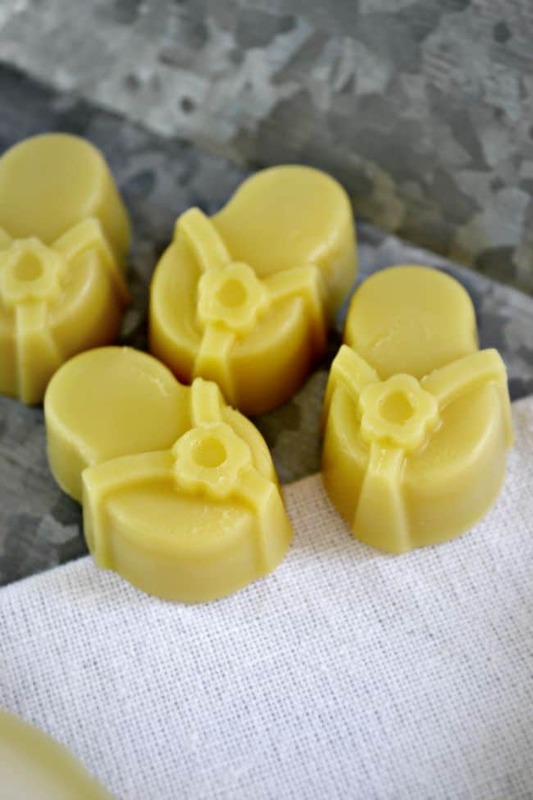 Allow the lotion bars to cool completely before popping out of the molds. 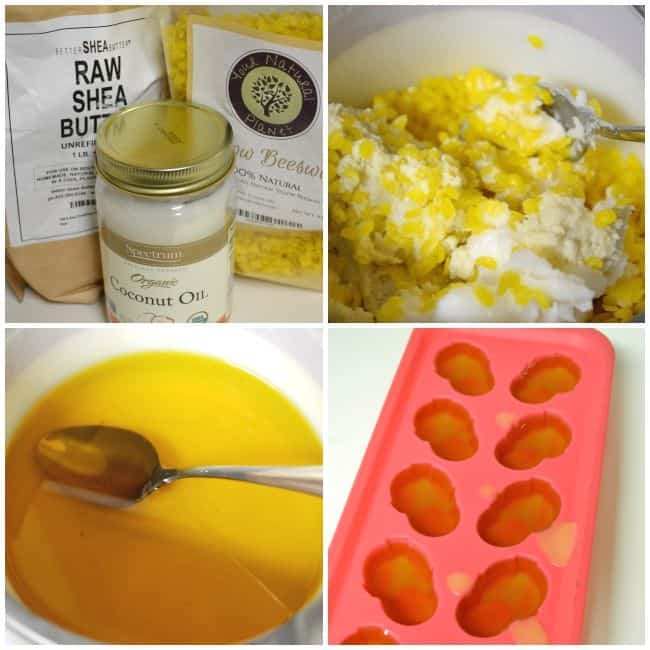 Have you ever tried homemade beauty products? 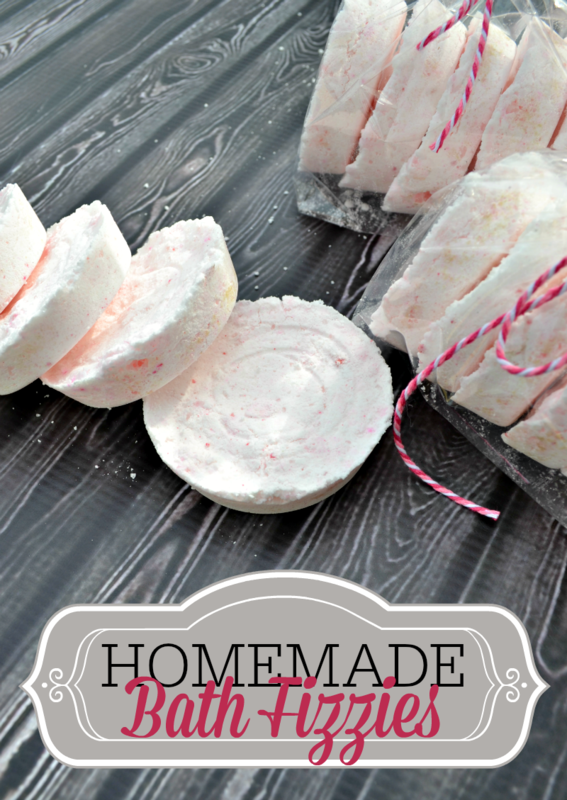 What about homemade lotion bars? 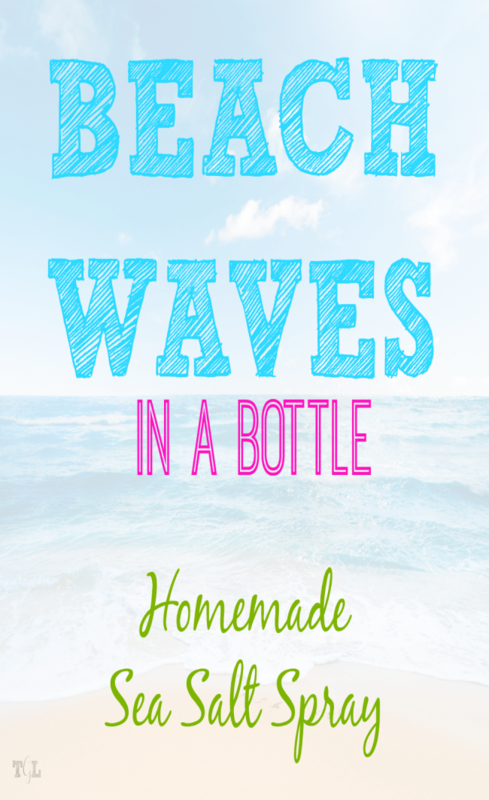 You also might like these other homemade products as well. Affordable ways to decorate your planner!